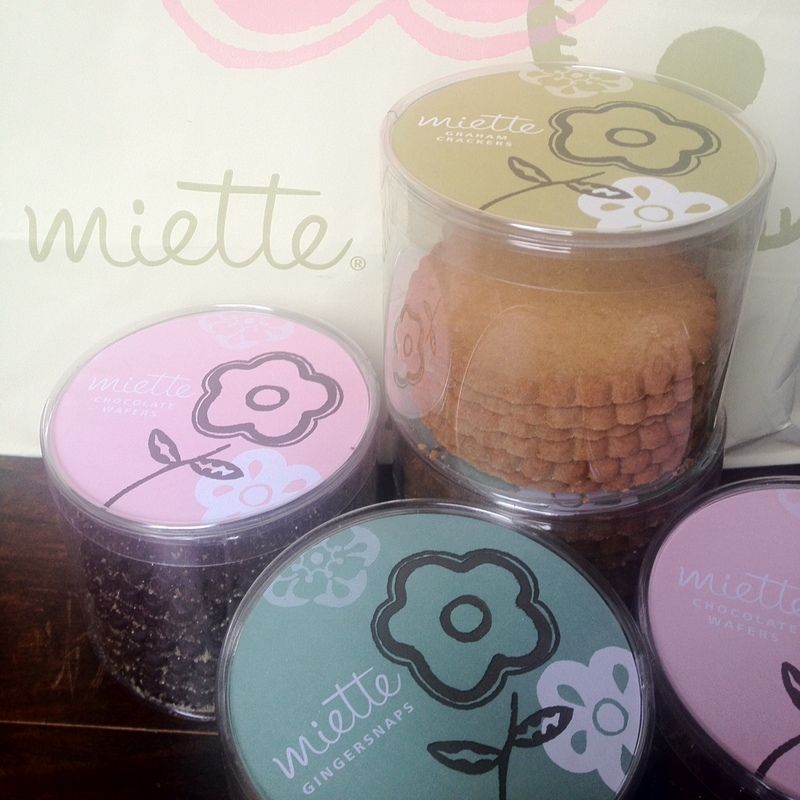 A haul from Miette. Oh how I miss my favorite San Francisco bakery (the ONLY place that makes a proper macaron). Thanks to brother @thanithani & @maridorothy for the goodies!! A new cookbook for the collection. 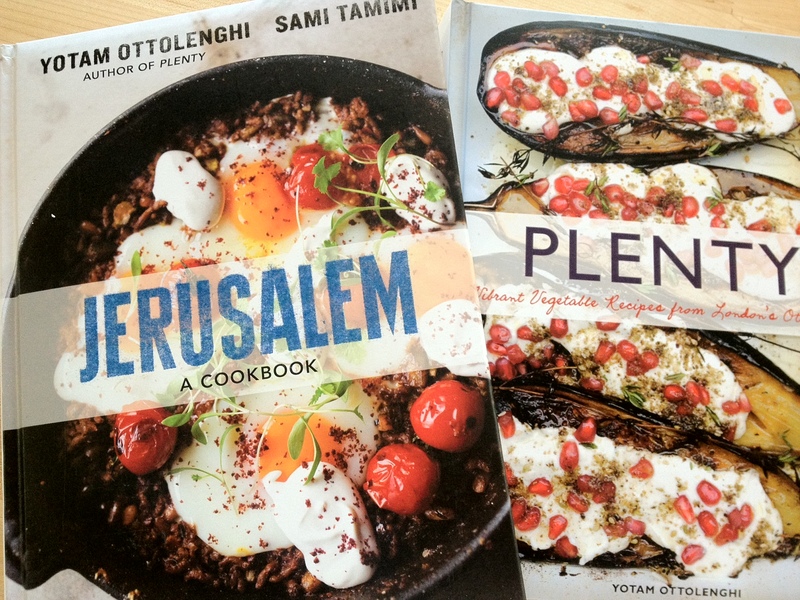 Yotam Ottolenghi’s latest cookbook Jerusalem is unbelievable. Lots of recipes with vegetables, lamb, and spices and the photos and food styling are gorgeous. 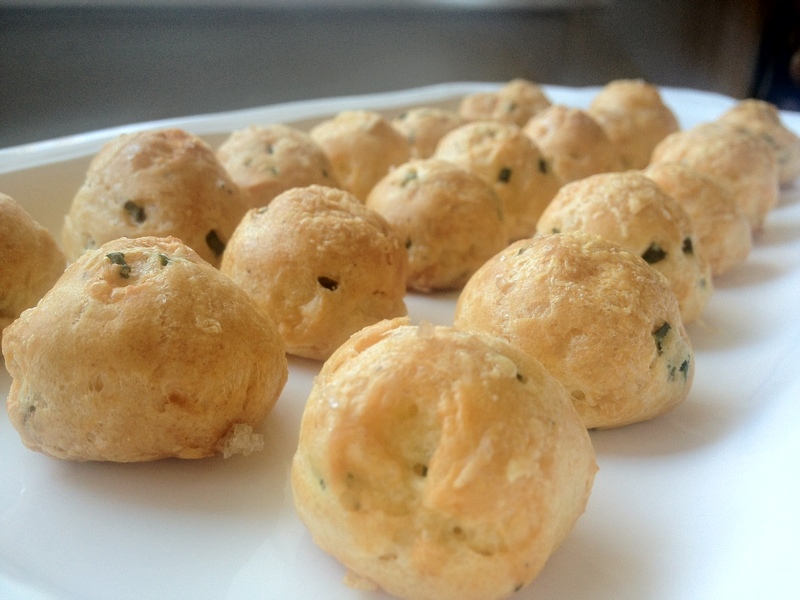 A recipe for gougeres. We did our testing last weekend and the gougies were a hit, and so easy. Are you ready for the recipe? You’ll love it! Ben will too.